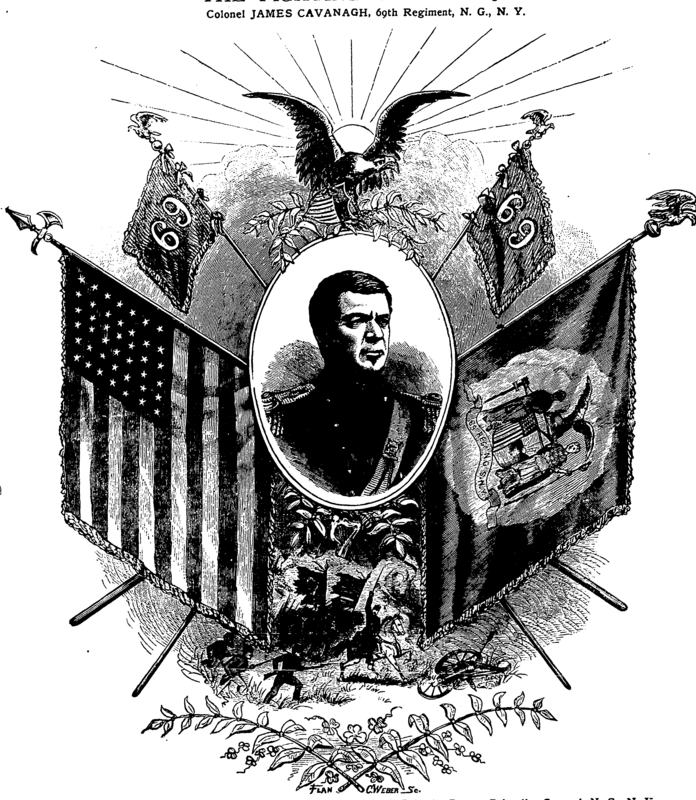 Thoughts of the 69th New York State Militia’s leadership at Bull Run immediately conjures images of Michael Corcoran and Thomas Francis Meagher. 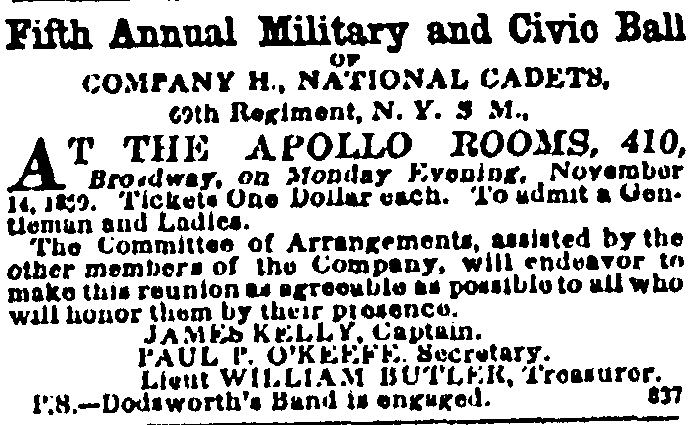 Yet there were many others who held important command positions in the regiment on that fateful day in 1861. As the long anticipated date of our 69th New York Bull Run Battlefield Tour approaches (you can check out more details of that free event over at Harry’s site by clicking here), I decided to break down the leadership of the 69th by company. 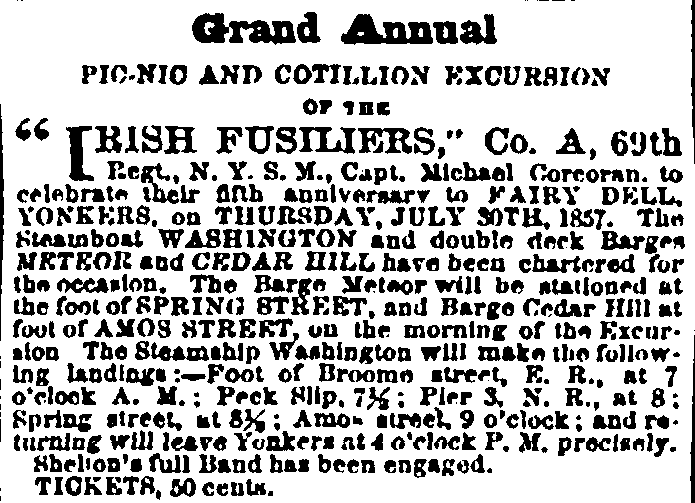 The post that follows explores the backgrounds and fates of these senior 69th officers, whose responsibility it was to urge their fellow Irishmen onwards during the desperate struggle for Henry Hill on 21st July 1861. When the 69th crossed Bull Run creek on the day of battle in 1861, they did so without a number of their regimental officers. Lieutenant-Colonel Robert Nugent (who would later lead the Irish Brigade) had been incapacitated by a fall from his horse and could not march with the unit. 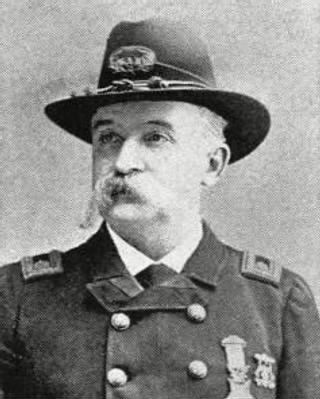 Major James Bagley, then an Alderman of New York and later a sachem of Tammany Hall, was likewise absent. In addition the 69th’s Adjutant, John McKeon, had been detailed to stay behind at Fort Corcoran in Arlington. Colonel Michael Corcoran, an individual who we have often discussed on the site, would be slightly wounded and captured during the regiment’s retreat from the field. 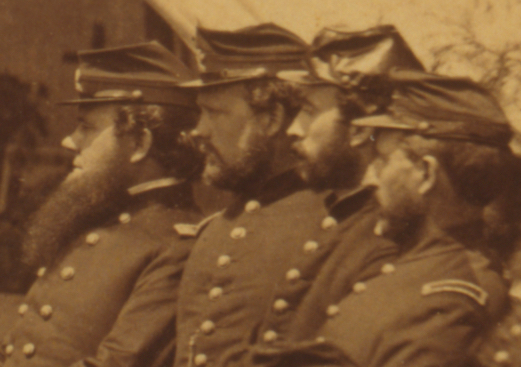 But what of the men responsible for leading the 69th’s companies into the fray? 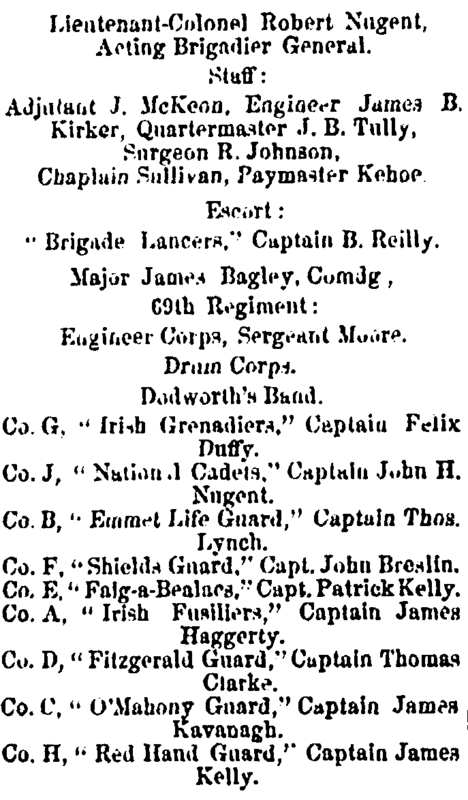 The order in which the 69th New York State Militia marched during the New York St. Patrick’s Day Parade in 1861. Robert Nugent led them off due to the ongoing Court Martial proceedings then in train against Michael Corcoran for refusing to parade the regiment during the visit of the Prince of Wales. 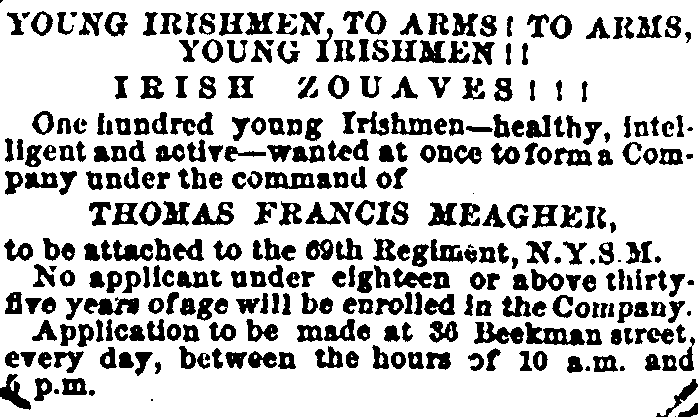 Four months later they would be on the Bull Run battlefield (New York Irish American Weekly 23rd March 1861). 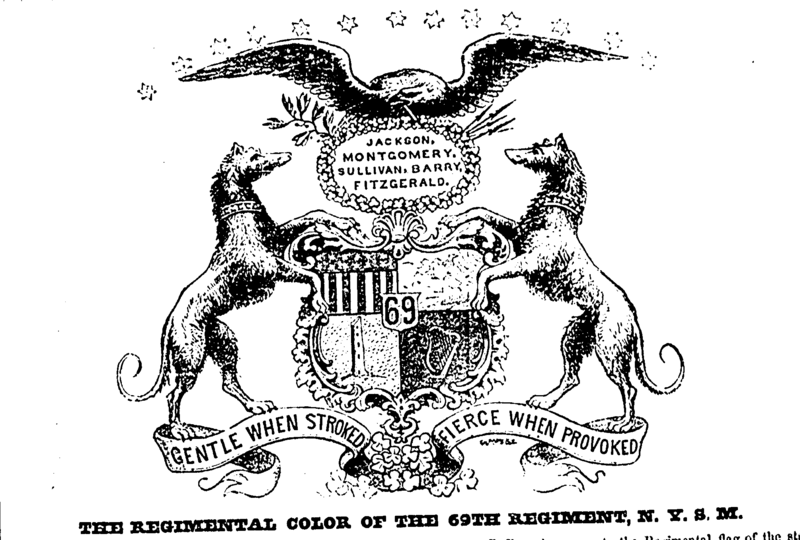 Company K were not part of the 69th New York State Militia, but were formed by Thomas Francis Meagher for service with them when the war commenced. 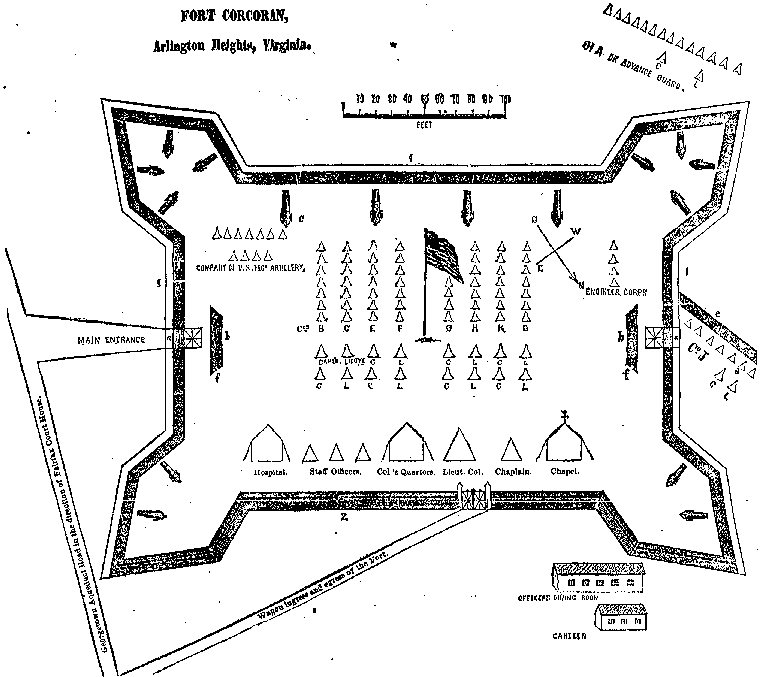 They joined the regiment in Virginia and served as part of the unit at Bull Run. 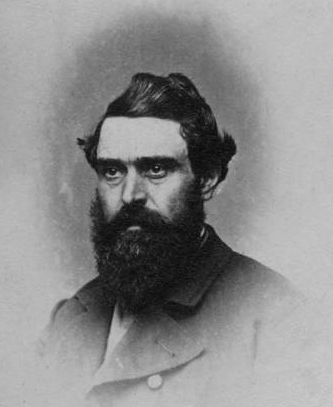 The legendary orator would go on to establish the Irish Brigade, serving as its Brigadier-General. You can explore an image of Captain Meagher with his zouaves in this post. 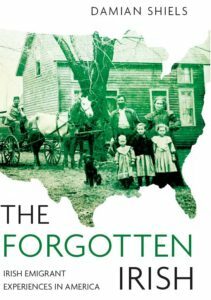 If readers have any information to add (or suggested corrections) on any of the individuals featured in this post I would be very grateful to hear from you. A nice analysis it is with the commanders on the field. Very little has been written on the engineers participation during the battle other than their casualty list. I have yet to locate a roster of the engineers of the 69th during the Bull Run campaign. Hey Joe, I have found some info on them- fired you off an email on it!